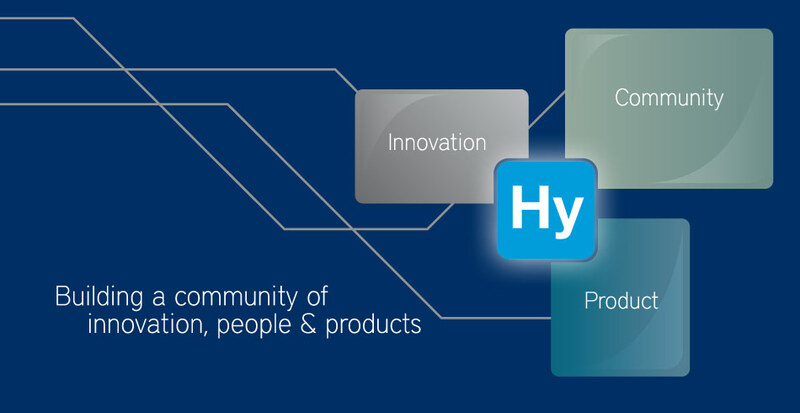 HySpeed Computing /Hy-Speed Com-put-ing/ (n.) a community framework for innovators to obtain advanced software, sell user-created applications, and collaborate with other community members. 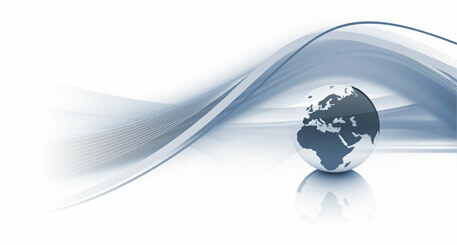 HySpeed Computing recognizes a need for improved mechanisms to support innovation and technology transfer, and is dedicating its development towards this goal. Innovators are everywhere, but are often hindered by challenges in transforming their ideas into reality. Fortunately we live in a remarkable age. The ever evolving intersection of revolutions in technology and communication is opening exciting new pathways and opportunities for developers. HySpeed Computing embraces this evolution and offers the scientific community a platform for achieving their goals of innovation.